As SLPs we have so much “information” to manage. I’m on a continuous quest to streamline those repetitive daily tasks, so email is on my radar. Lately, it just seems like another thing to do. Can you relate? Plus most of us have more than one email address. I figured there had to be a better way. So I did what a good SLP always does…started gathering data. Do you see a common theme? I’d say folders are pretty huge! Honestly, I haven’t been very good with folders in the past. I think I make too many of them and I forget what I put where. But with so many people using them, there must be something to it. In the next few days, I’m going to dive even deeper into this subject on my blog Beautiful Speech Life. Check there soon for more details. Until then, I’d love to hear from you! 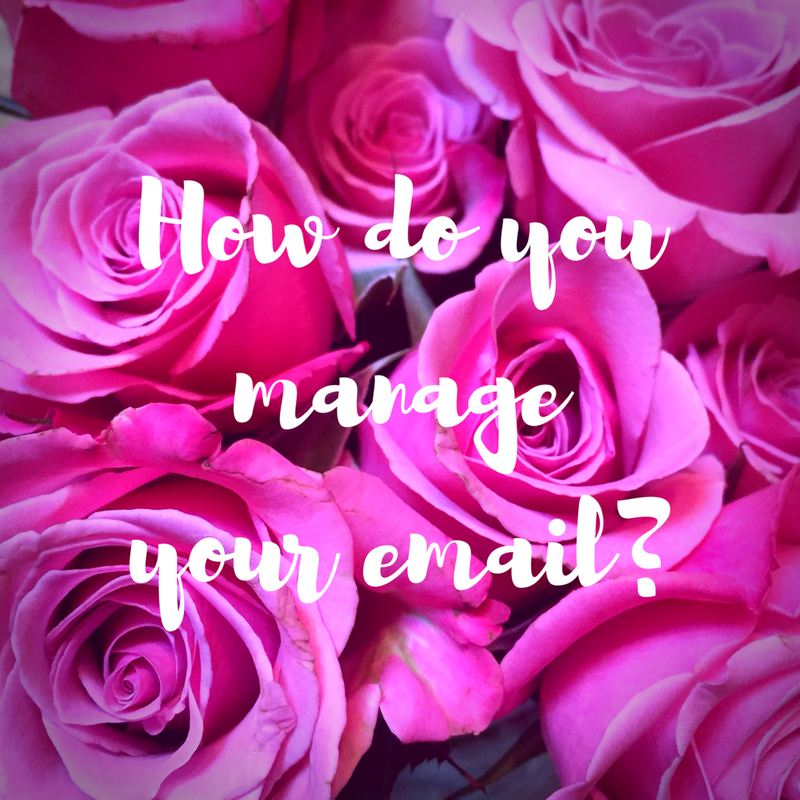 What are your email secrets?